This picture was taken during an engagement session in Philadelphia. 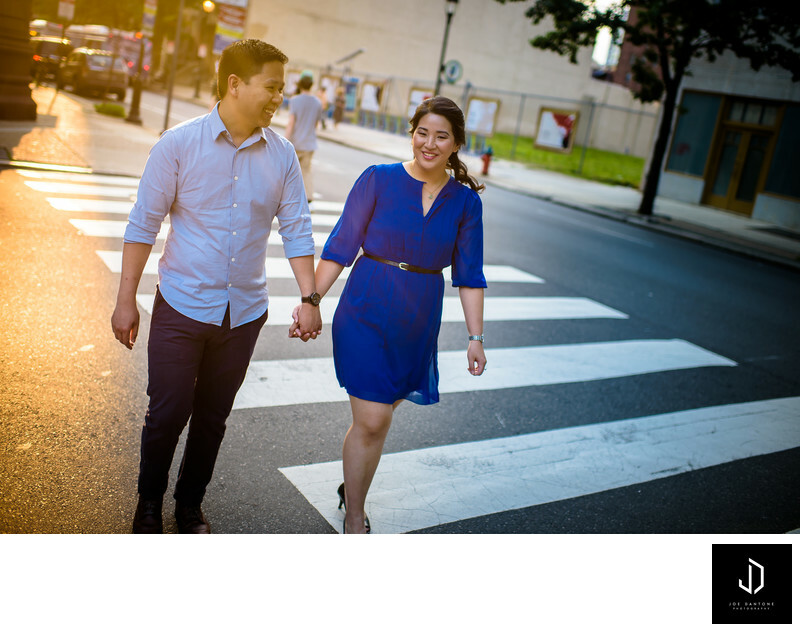 Doing a Philadelphia Engagement Session provides some beautiful textures and backgrounds that can be used to your advantage. Using the surroundings you are really able to get multiple different looks.